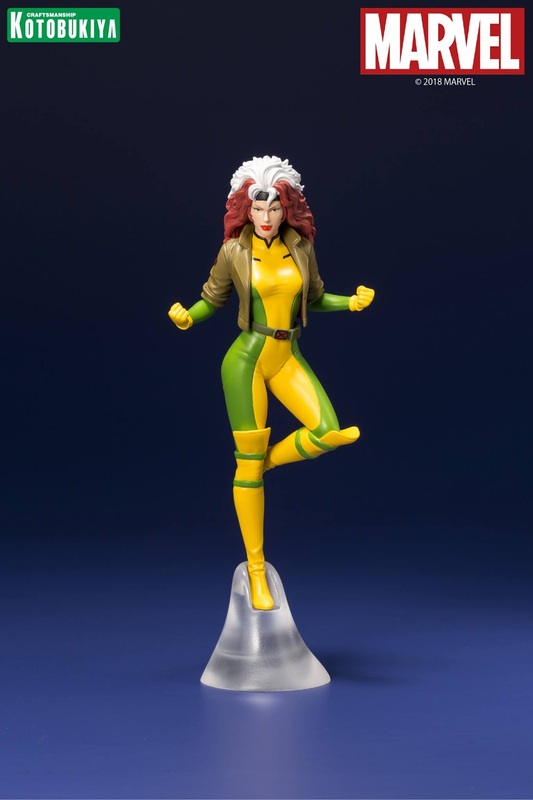 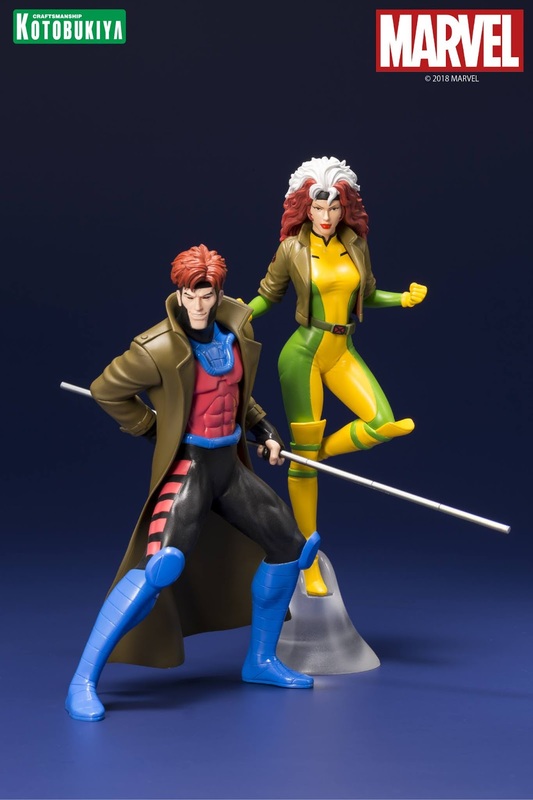 Kotobukiya has unveiled a new duo of animated X-Men statues. 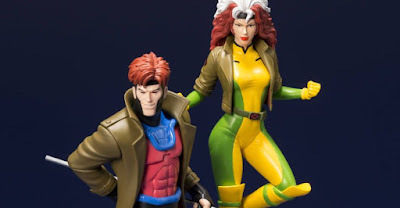 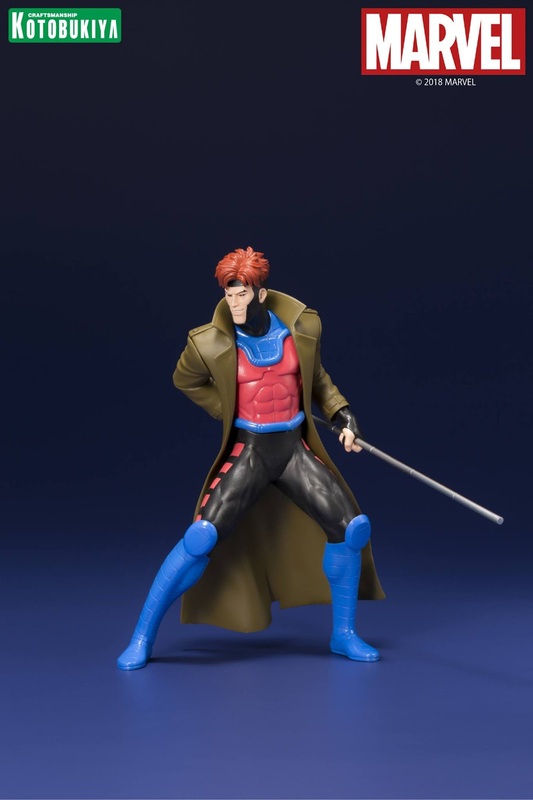 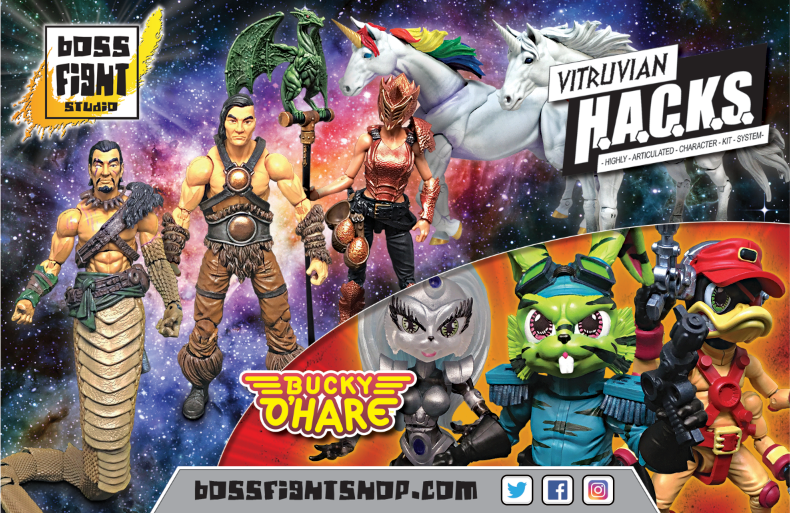 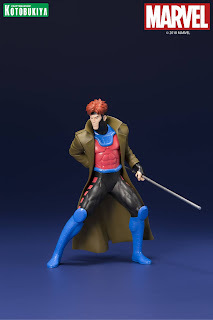 Based on the much-loved animated series from 1992, the upcoming Gambit and Rogue ARTFX+ statues are crafted in 1/10 scale and stand around 7" tall. 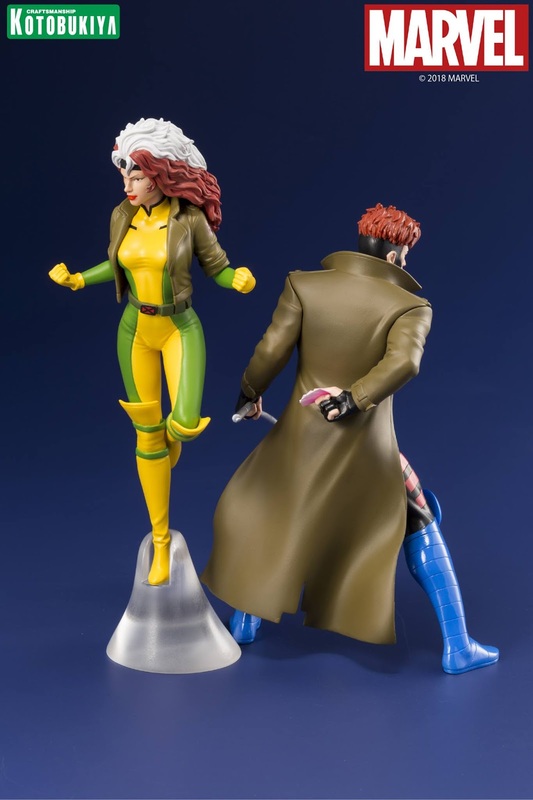 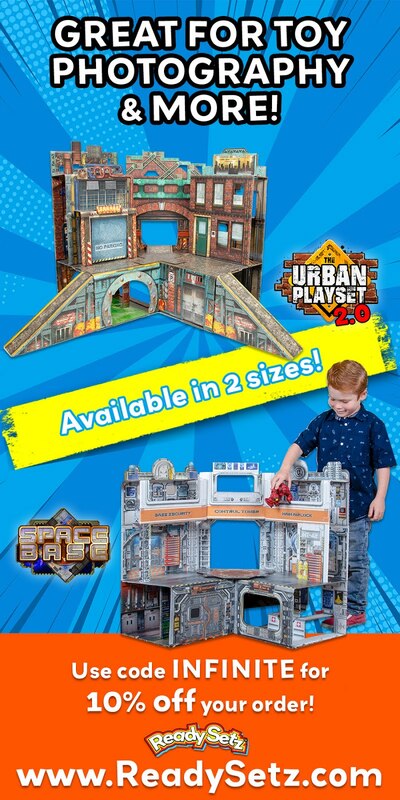 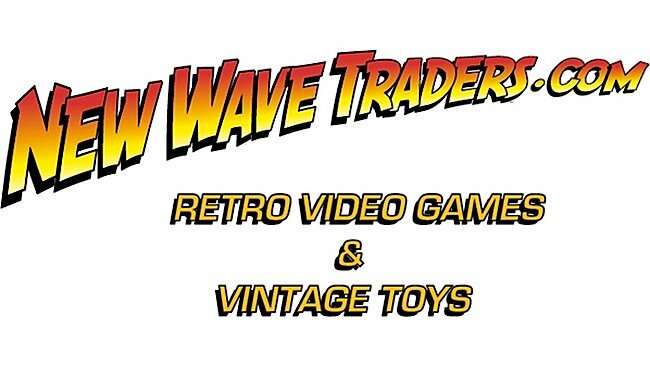 Pricing and pre-order details have yet to be unveiled, but as soon as more information is released, we'll be sure to share them with all of you! 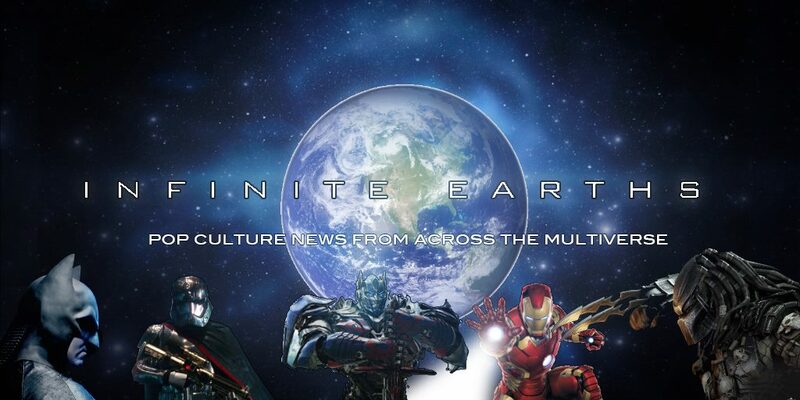 Expect more info soon.